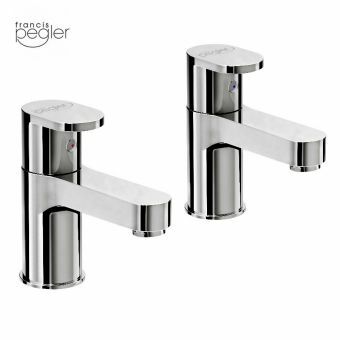 For those people who enjoy having the latest in cutting edge design comes the Pegler Signia Bath Pillar Taps. 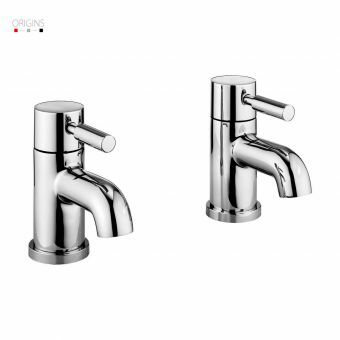 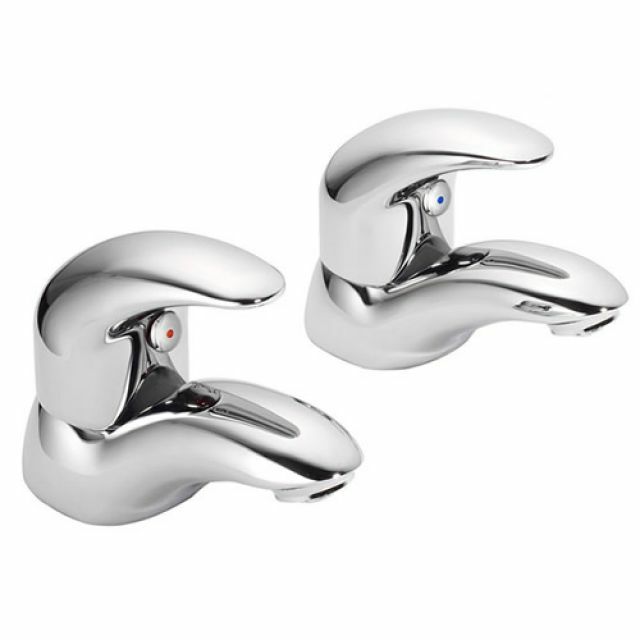 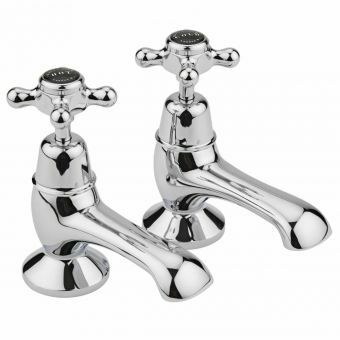 The contemporary look of this flowing design as well as the shiny chrome finish combine to give your bathroom a sophisticated look that is both pleasing and fully functional. 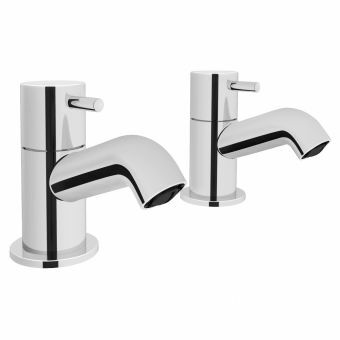 With a minimum operating pressure of only one bar, the Pegler Signia Bath Pillar Taps are designed to work with all low pressure systems. 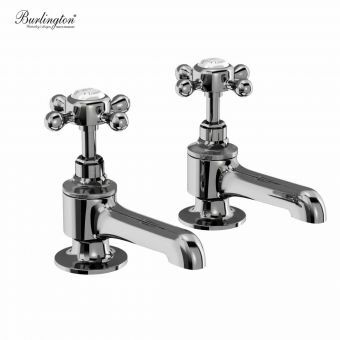 You will need to choose a matching waste as one does not come with these taps. 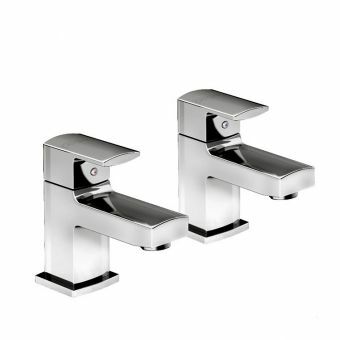 The shining and sparkling chrome finish goes well with the most modernly appointed bathroom as well as other more traditional designs. 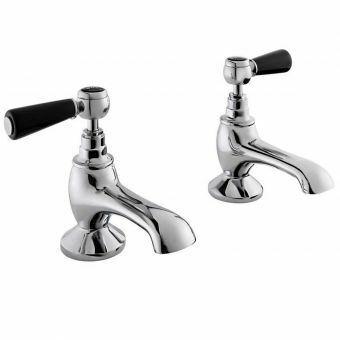 Manufacturing defects are protected with the ten year manufacturing warranty in order to offer the best in durability and workmanship for this product.